I love shops with a story behind them. A Beautiful RAWR certainly has a story and is spreading that story through their shirts. Not to mention the shirts made by A Beautiful RAWR are totally cute and stylish so everyone should have one. 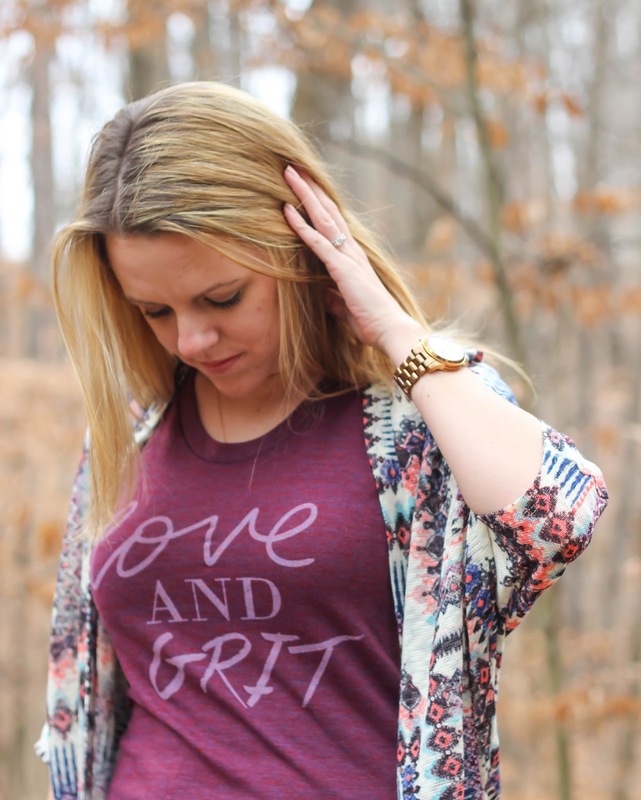 I am obsessed with this “Love and Grit” Tri-Cranberry Tee from A Beautiful RAWR. 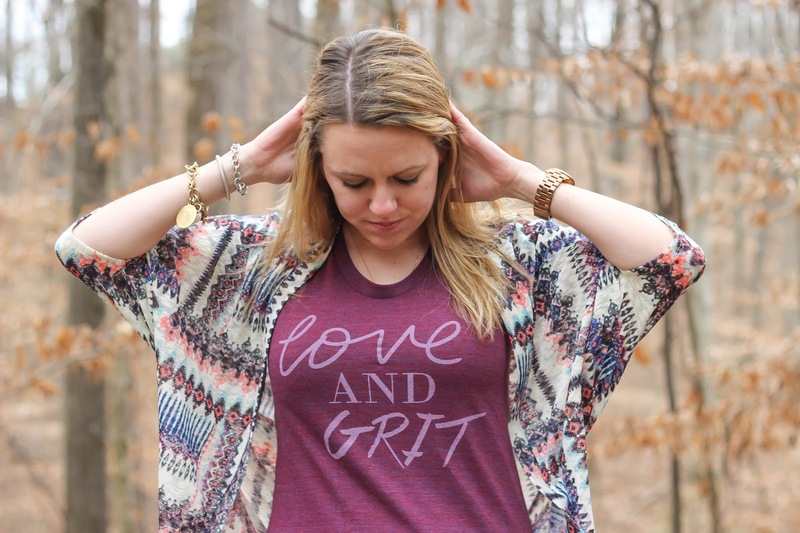 The idea behind the phrase “Love and Grit” is that you can do anything you set your mind to with a little love (dreams, beliefs, desires) and grit (the drive to overcome obstacles), and serves as another reminder of Philippians 4:13. 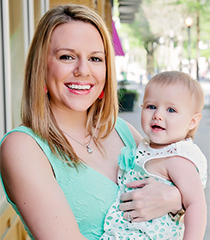 To me love and grit means the every day hustle of motherhood. Waking up exhausted and still feeling defeated from the day before but having the motivation to tackle the day head on and get dirty doing so. Because being a mother is the biggest reward yet the biggest challenge of all, and every mother travels this road out of love. I know that the source of my strength and power to make it through the every day struggles I face as a mother come from “Him who strengthens me”. Being a mom is the biggest blessing in my life and I love every single minute of it, good times and the bad. “Hey lovelies! My name is Linh and I’m a blogger and small shop owner of A Beautiful RAWR. Linh is sweet enough to offer a promo code for my readers to save 25% off anything in the shop with the code “PURPOSE“. 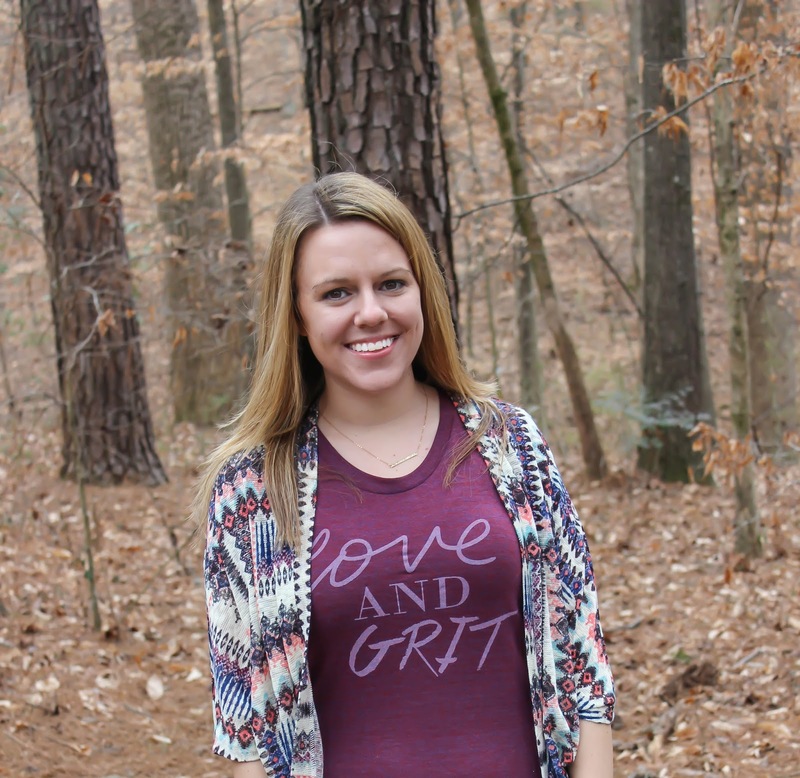 Also we would like to gift one of you with your own Love and Grit shirt from A Beautiful RAWR. Enter using the form below (US only 18+ to win)! Make sure you follow me on Instagram to learn how to earn extra entries! I was compensated for this post in the form of complimentary product. Regardless all thoughts and opinions are my own and I only recommend products I truly love. 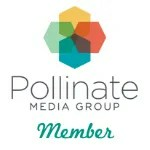 i love brands with a great purpose behind them!!! Too bad the winner has to be a US resident! 🙁 But, great shirt! I love the gray vintage shirt! Ooh, can I pick 2? I love the cranberry color you're wearing, and the black and white raglan shirt!! My favorite is the LOVE & GRIT VINTAGE SHIRT. I like the essential white tee love and grit t shirt. such a cute site! I'm a sucker for baseball tees so that one is my favorite! Love the meaning behind it. I love this one:http://www.shopabeautifulrawr.com/product/love-grit-cranberry-tee I love how they show how you can dress the tee up! I love the meaning behind the brand! That is awesome! I love the meaning and purpose being the brand. I love baseball tees…or tees in general. Super cute on you! I love the Love & Grit Tri-Cranberry Tee the most. It was a tie between the Cranberry and the Navy Racerback! Claire, I LOVE how you styled it 🙂 Thank you so much for hosting this giveaway, but more than anything, THANK YOU for sharing what our brand means to you. As a first time mama myself, I can completely relate to how you feel! Love your transparency and honesty. YOU ROCK woman! Love your thoughts behind the saying on this tee, I think the navy one is my favorite. Anything racerback is win in my book! Linh is such a wonderful lady too. I love the raglan shirt 🙂 I've always been a fan of the baseball style tees. My favorite is the LOVE & GRIT TRI-BLACK TEE. My favorite style is the Love & Grit Essential White Tee.